In December, Columbia Legacy Recordings surprised Bruce Springsteen fans with a digital album of live rarities called The Live Series: Songs of the Road. Now, The Live Series continues with Songs of Friendship, which brings even more rarities to digital and streaming for the first time ever. 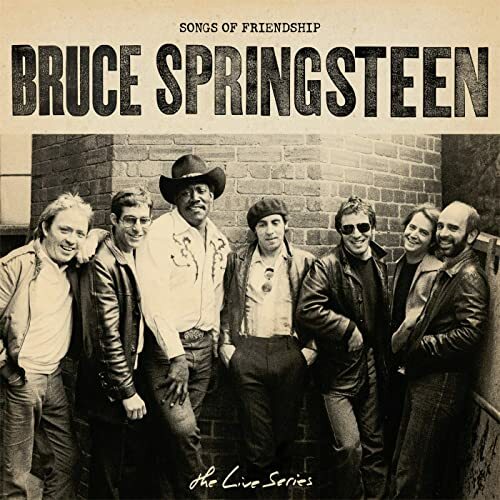 Culled from Springsteen’s extensive vault of live material that was previously only available from the Nugs.net on-demand site, the 15-track set spotlights iconic tracks about the unbreakable bonds of friendship. The collection is available now from digital download and streaming services, including Amazon, iTunes, and Spotify.